Apple's designers surely didn't mean for the iPhone’s sleek design to be covered up, but failing to give it a protective case leaves the device vulnerable to smudges and scratches–or, worse, shattered glass and bent metal. To minimize the risk of serious damage, consider using a protective case. Here's a quick guide to shopping for iPhone protection, along with a rundown of the most common types of cases and some examples of each type. 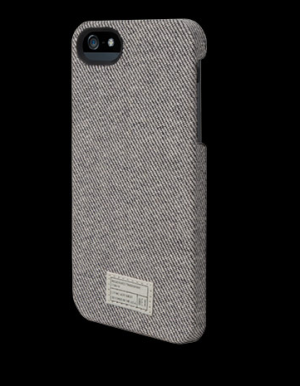 Pouches and Sleeves: Pouches and sleeves completely encase your iPhone to protect it from scratches. Some even provide extra padding to help guard against bumps, drops, and shocks. These cases tend to be relatively inexpensive, though many also limit access to the device’s touchscreen—you have to pull out your device to access features. 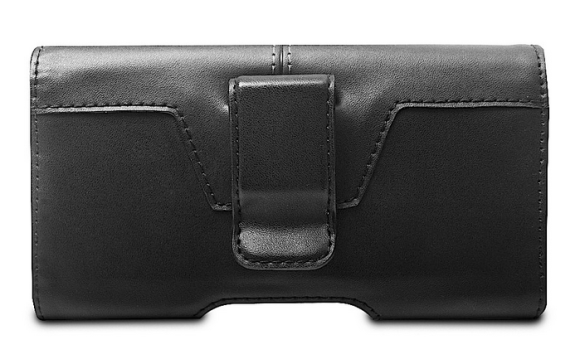 Holsters: Holsters let you store your iPhone on your belt or bag strap for easy access, but you need to take the device out of the case to use it. Shells: If you don’t need a lot of protection—for example, if you keep your iPhone in your pocket, a purse, or a laptop bag—a shell-style case is right up your alley. These rigid cases enclose most of your device in a thin layer of rigid plastic or metal, offering protection against minor bumps and scratches, but not hard drops. The cases also leave your device’s entire screen and all controls fully accessible, and tend to have a slim profile that doesn’t add bulk to the phone. If you don’t want to hide your iPhone’s shiny surface, consider a shell made of hard, transparent plastic. Some shells also include belt clips, though clips that can be removed without leaving a nub sticking out on the back are generally preferable. A tip: We prefer shells with sides that protrude ever-so-slightly past the iPhone's screen, so that if you set the phone down screen down, the phone rests on the case sides, rather than on the screen. Skins: One of the most popular types of cases, skins enclose your iPhone in a layer of silicone rubber or a similar flexible material. Thinner skins prevent scratches without adding much bulk, whereas thicker skins provide extra shock protection. Both give your device some grip; the downside of a skin, however, is that because of that grip, getting your device out of your pocket can be a minor hassle. Many skin cases are easy to remove, which is convenient if you want to use your iPhone with accessories that work only on a naked iPhone. Bumpers: A bumper case is basically a protective band that wraps around the edge of the iPhone. Although a bumper-style case doesn’t offer the same protection as a standard case—especially for the iPhone 5’s glass and aluminum back—it does protect against many drops while leaving your iPhone’s beauty undisguised. 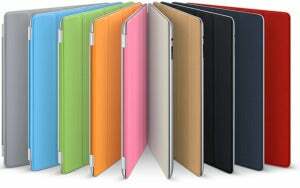 Flip cases and wallets: Flip cases offer complete protection, thanks to a screen cover that flips open for access. Although these cases tend to be a bit bulkier than most, they offer a good compromise between protection and convenience. Some also include a pocket for cash, credit cards, or an ID, and a few even convert into a stand for watching videos or photo slideshows.